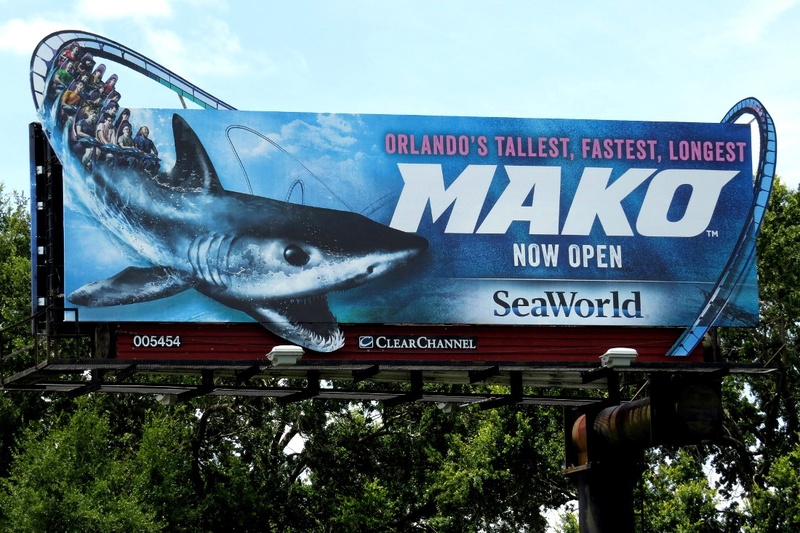 Break Out of the Box – Embellishments Make Outdoor Campaigns Pop! 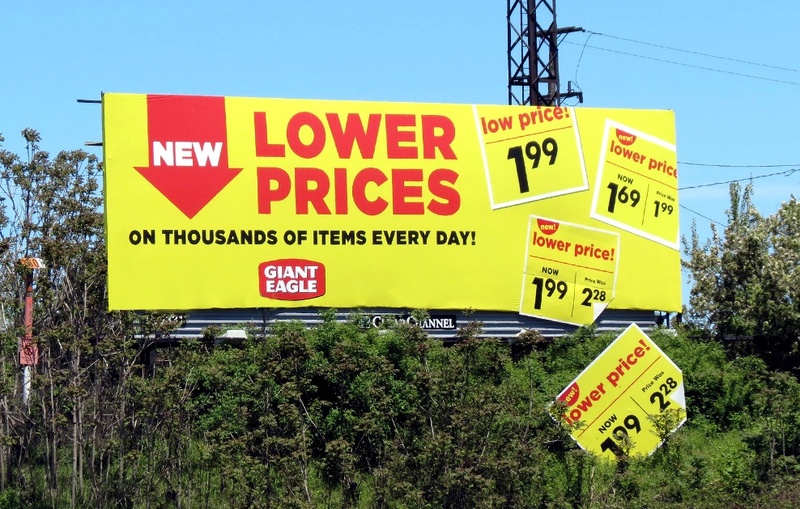 In a world of advertising clutter, brands are continually challenged to break through a myriad of messages to engage consumers. 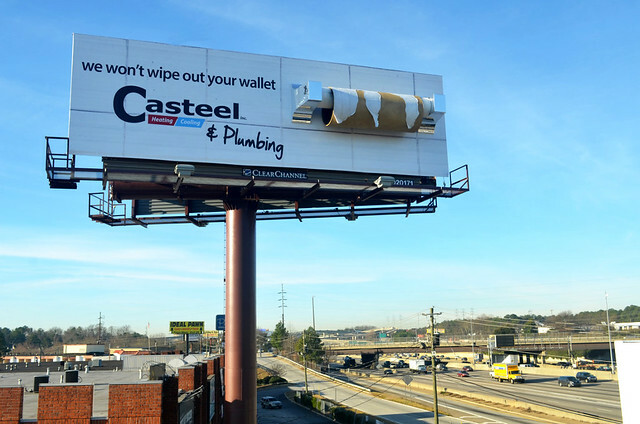 The power of outdoor advertising not only lies in its size (it’s kind of hard to miss a 14x48 foot billboard), but in its ability to extend beyond the box – quite literally with embellishments. Outdoor can’t be skipped, fast-forwarded or blocked and when you add a little something unexpected to the canvas, it’s a natural human response to do a double take. We feel compelled to translate the optical illusion. 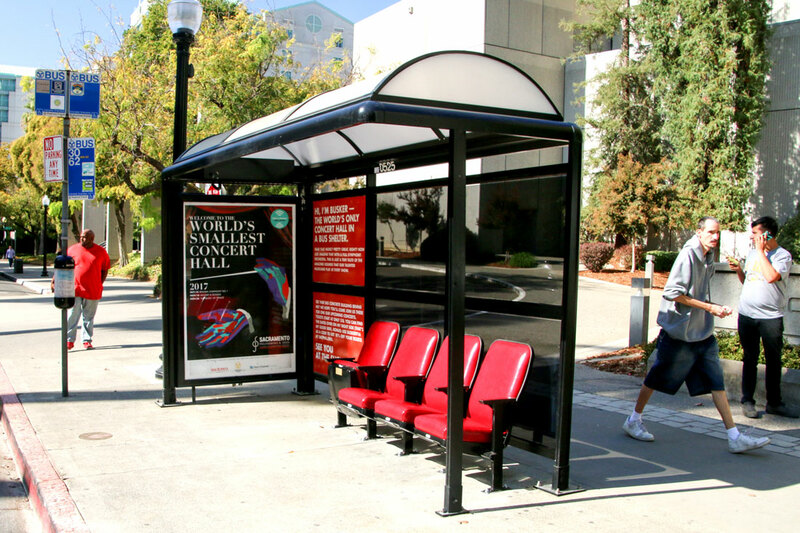 Embellishments and extensions are the props that extend outside the rectangular confines of the display, bringing life to a standard printed ad. 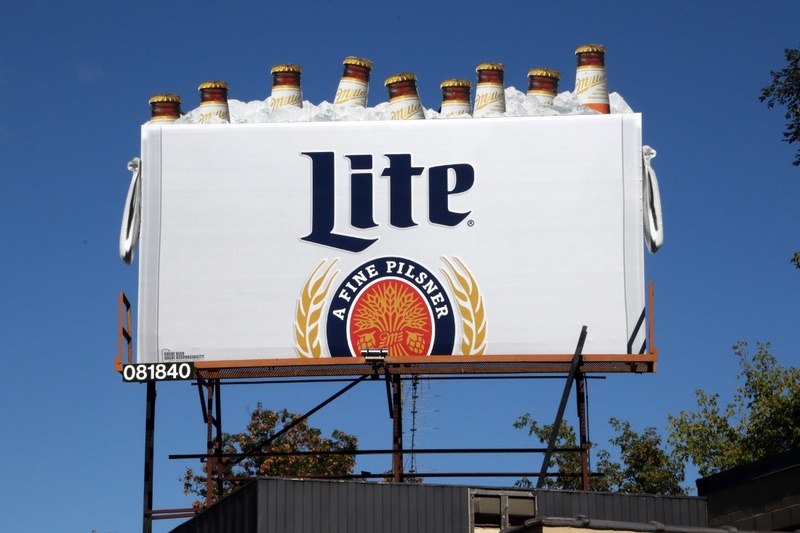 In our circle, we like to say – Go BIG or Go Home! 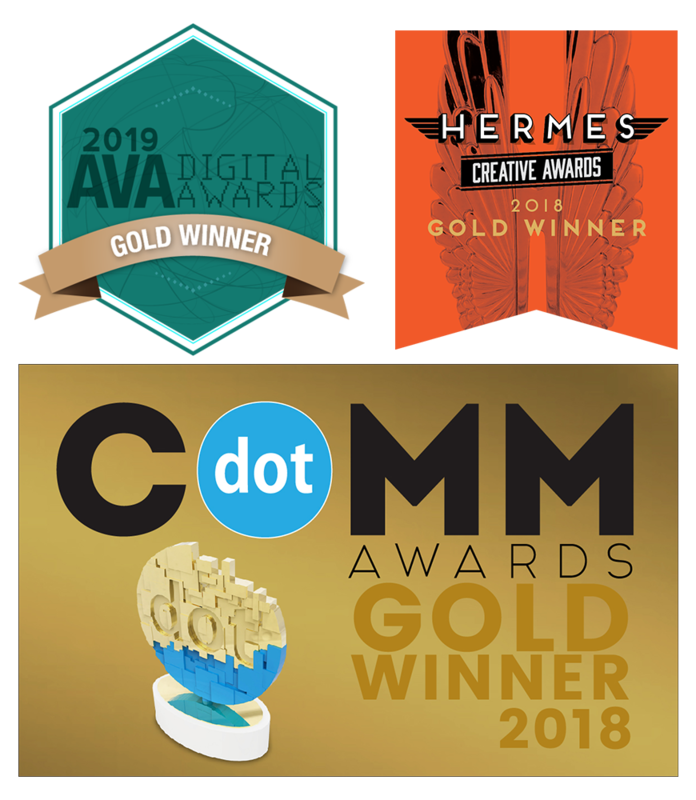 So get ready to be astounded by some amazingly BOLD, out-of-the-box campaigns that showcase how to integrate embellishments into your creative. Extensions can extend above (hello Mr. Cowboy), below or to the sides of the display, making the focal image really POP and come alive. 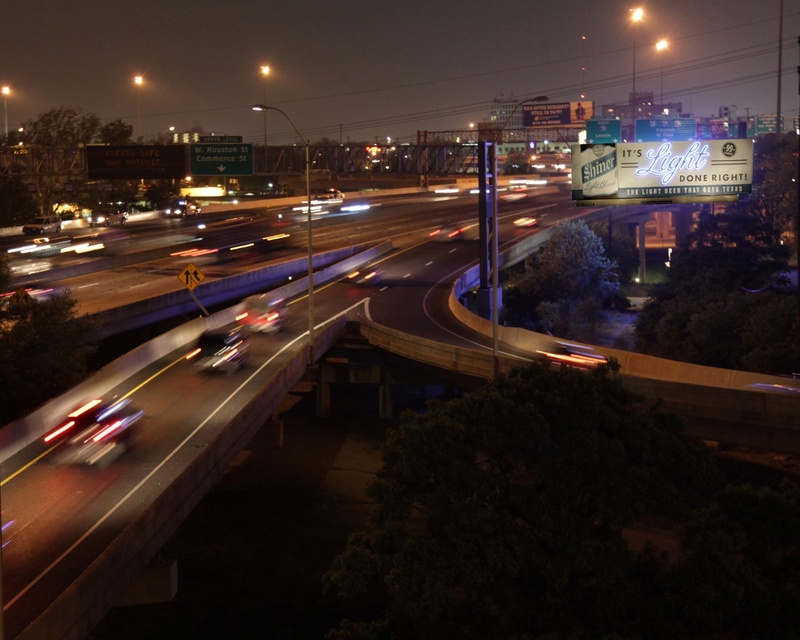 One of our most popular billboards, referred to as “the Dallas Waterfall board” is a permanent display that’s been creating a splash since the 1950s, and its popularity hasn’t waned since. With the use of 3D appliances (and running water), this board has become a fixture of the local community in Dallas, and they officially made it a landmark in 2008. Talk about ongoing impact. Other super-sized props like cars, snowboarders, and even an empty roll of toilet paper turned heads, too. 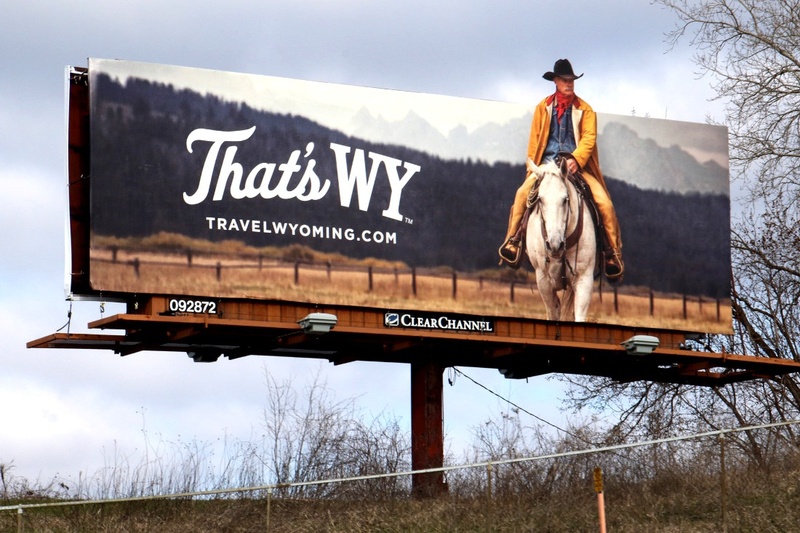 By tying into the local landscape, the outdoor story really connects with residents and commuters, as if the billboard is speaking to them. A tourism campaign invited snowbound Chicagoans to kick off their shoes and dropped a humongous flip flop from a beach chair on to a car below. Staged? Yes, of course. But it clearly delivered its message–hop a flight and get out of freezing-ville. 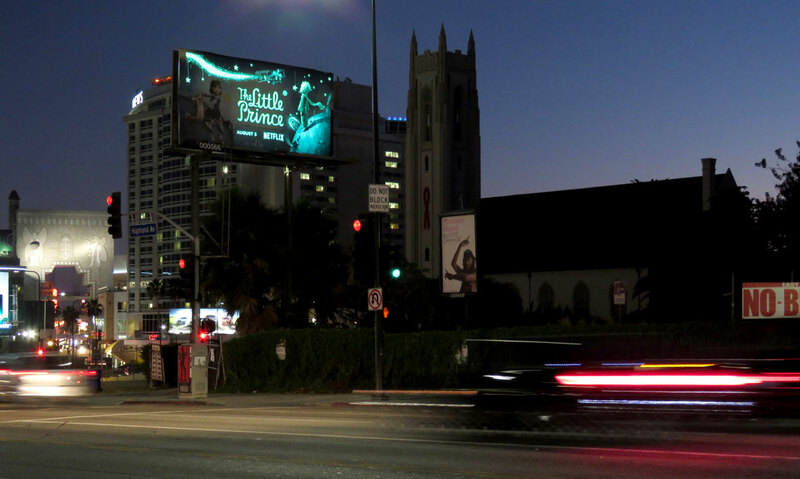 All billboards come with their own gallery lighting, but sometimes a little something different from lighting experts can create a transformative experience when the sun goes down. 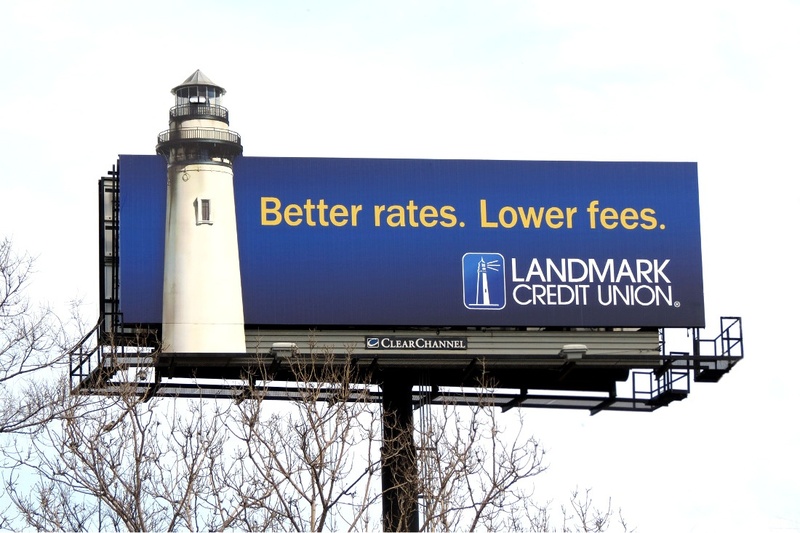 The lighthouse from Landmark Credit Union called out to drivers, just like real lighthouses do for ships passing in the night. 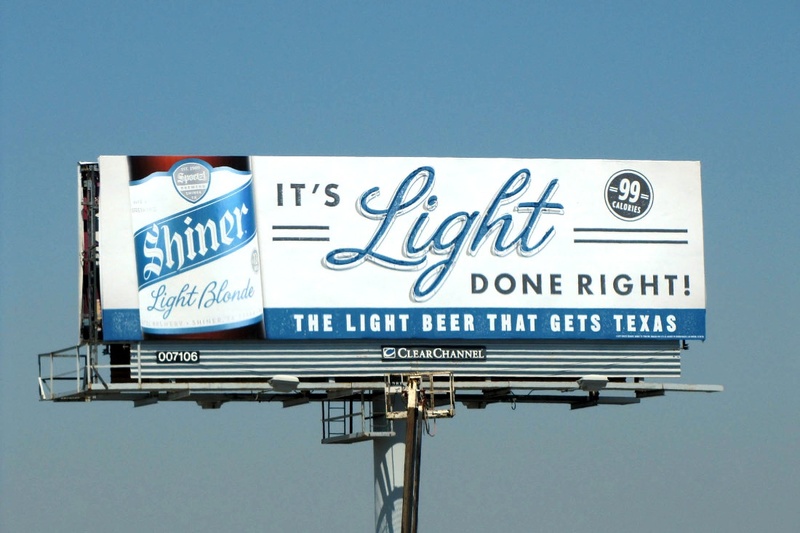 Shiner beer lit up one of its selling points - It's LIGHT done right, and Netflix's Little Prince billboard turned into a magical canvas in the dark. See below. 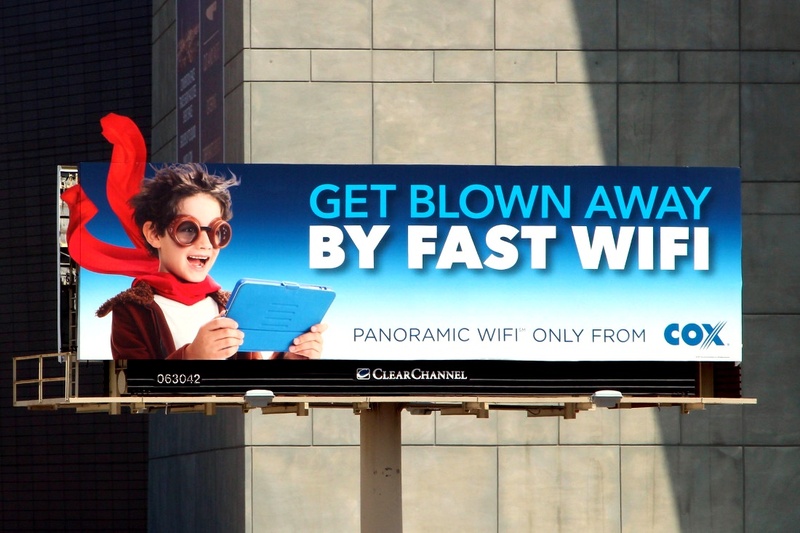 Clever out-of-home campaigns can unexpectedly inspire social chatter and sharing, racking up PR mentions and earned media impressions that amplify your brand message. So be daring and unique, because consumers and the advertising trades take notice, and share it! Albuquerque-based Sunset Memorial Park ran an illuminating campaign displaying a giant paper lantern (or luminaria), designed to change the way the local community thought about death and dying. 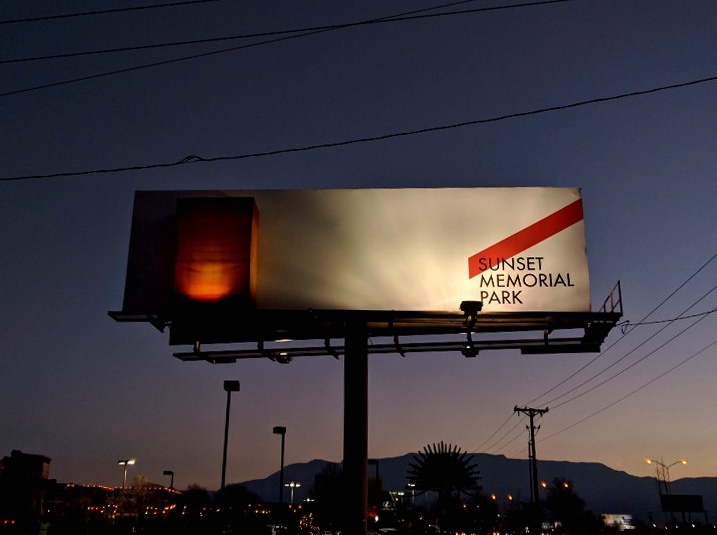 With the creative use of light, and a simple, clean design, the billboard connected with its audience, inspiring a feature in Adweek and some hits on local news sites. 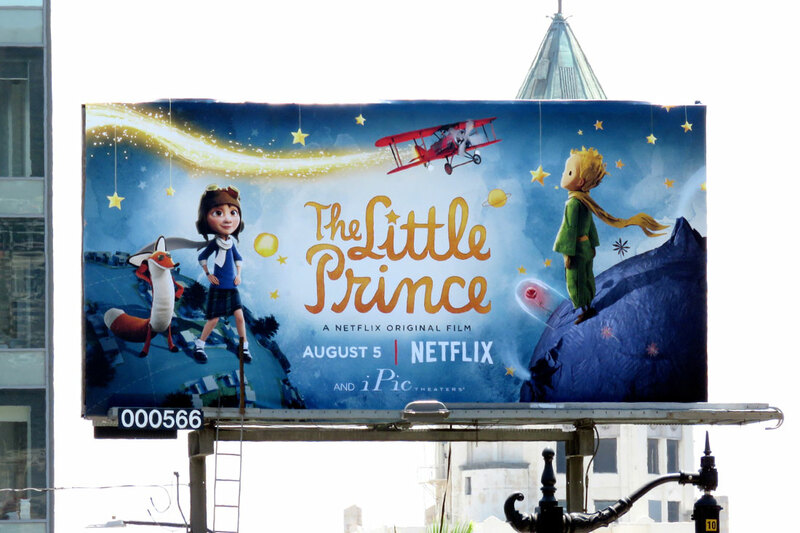 The little billboard that could soon turned into a star. 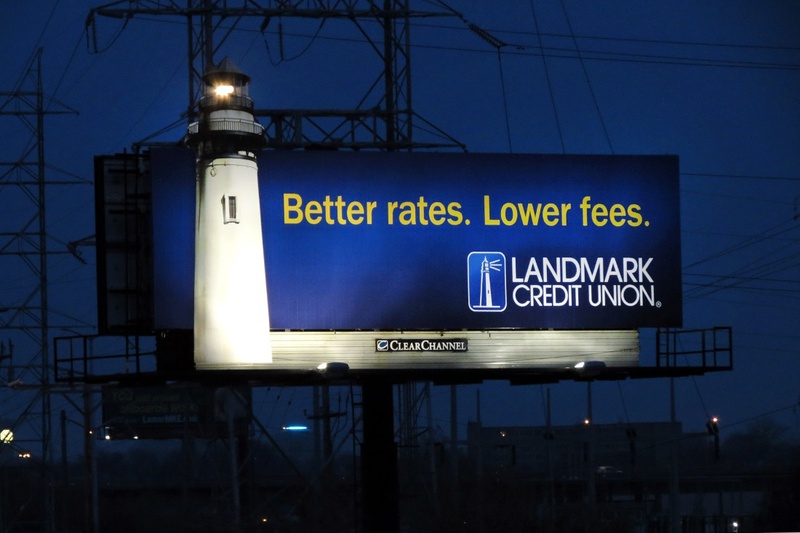 Earned media mentions are lighting in a bottle, but impactful, and unique out-of-home offers a larger net to capture the magic. 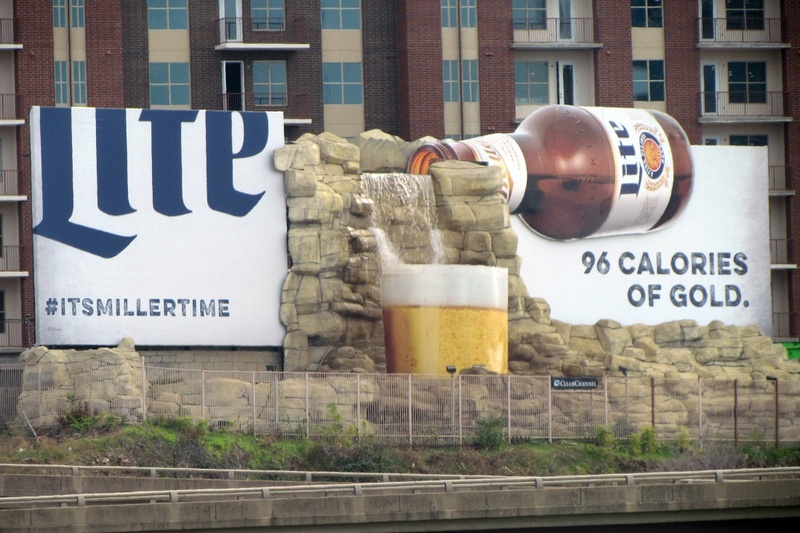 Remember the Dallas waterfall billboard we mentioned above? 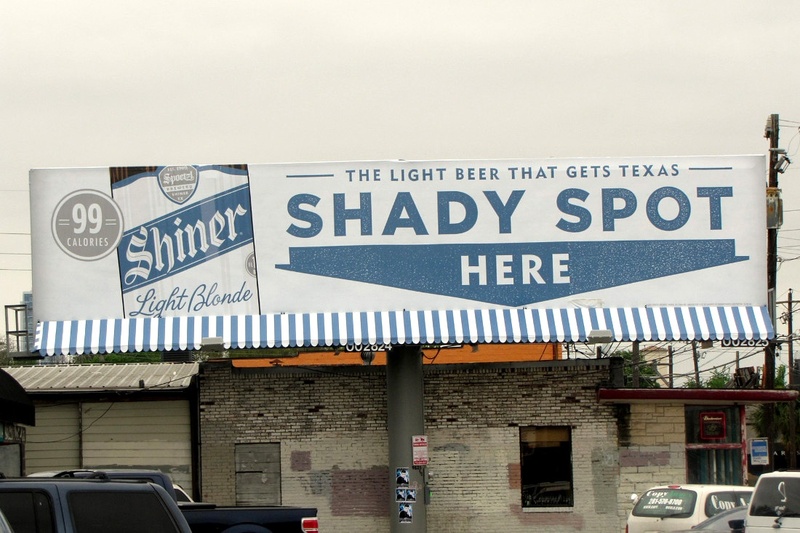 That board is a media darling (just Google it), with frequent mentions on news sites and a starring role on a Top 10 list of can’t-miss Dallas landmarks. 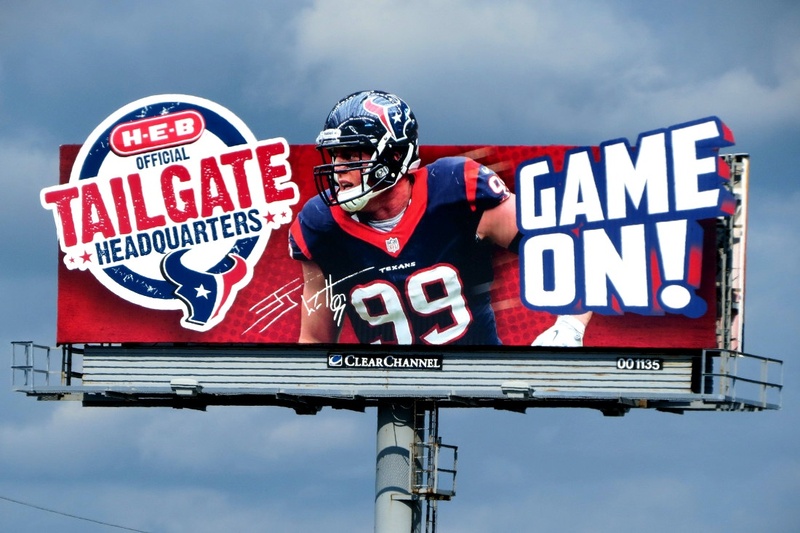 The only limitation to what we can do with outdoor advertising is bound by your creative team’s imagination (and sometimes rules and regulations on specific locations). Start sketching and we’ll do whatever we can to make it happen. 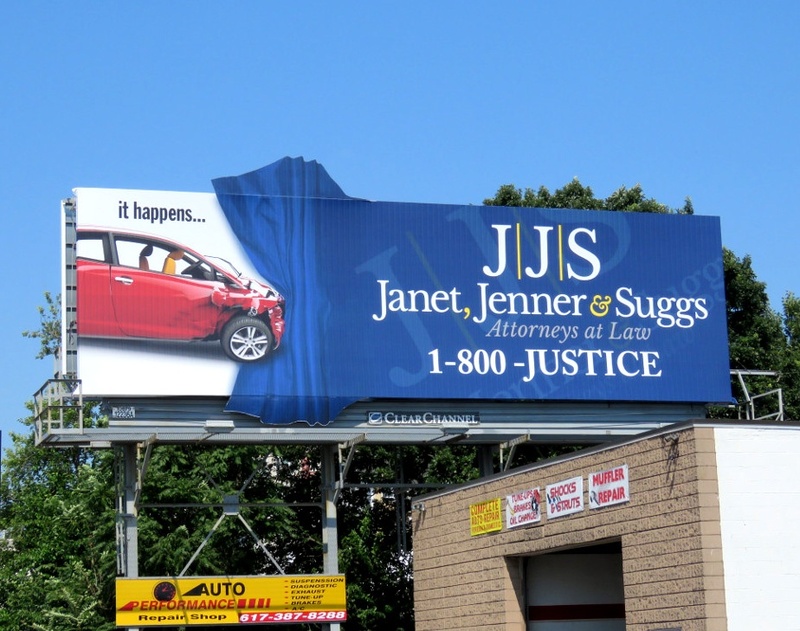 Get creative and extend beyond the billboard box for your next advertising campaign.